If you travel a lot, for work or for fun, you can sometimes run into minor inconveniences. You won’t always end up in a five-star hotel, but preplanning and realistic expectations can help make traveling easier. 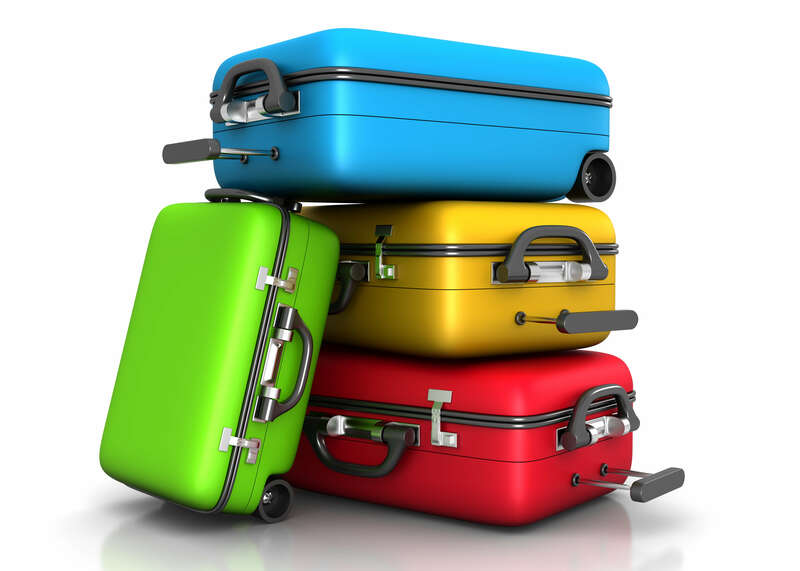 Here are a few tips to help your travels go smoothly. Go ahead and purchase two of the important items. A hair dryer, a hairbrush and a pillow can be kept packed and ready to go if you have one for travel and one for home. If a pillow is too bulky, you can ways just pack a clean pillow case. Having spares of these items will be handy, and you won’t in in such a hard place if you get home and realize you left one behind. Pack your own snacks. Sometimes food can be hard to find on the spot while traveling. Having your own snacks can save you a few bucks and make sure you have food you like on hand. Even if there is food all around you, it may not be food you like. Plus, packing your own snacks can provide a little taste of home. Pack a comfort item. This may sound silly, but it can help calm the nerves and may help you sleep better in a place that’s not home. Anything from a photo to your favorite pajamas, a comfort item can change the mood of a hotel room. A little token from home can really make things more comfy.